Funtastic magical entertainment with Party People and Bob Bonkers. Award-winning children’s entertainment. 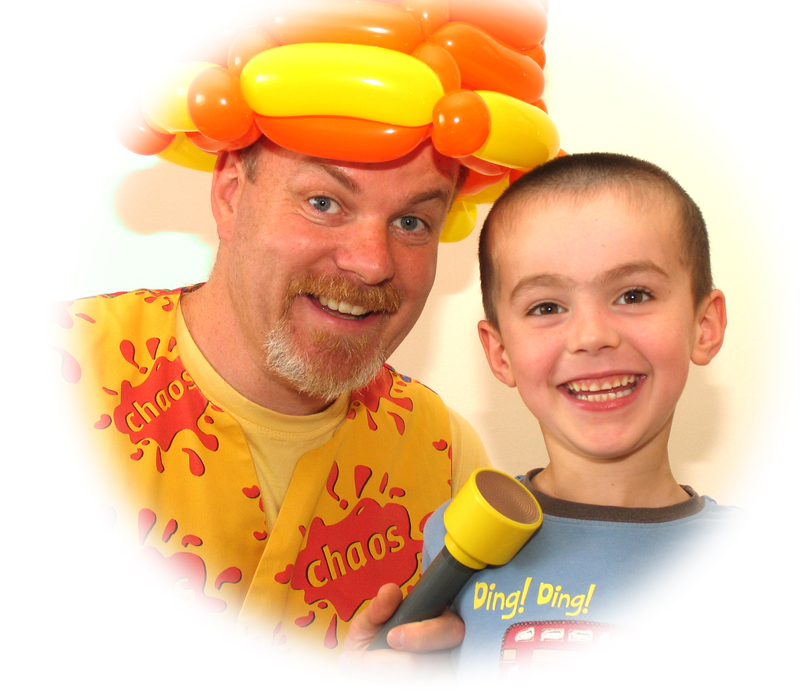 Bob Bonkers provides specialist children’s shows in Glasgow and the surrounding areas. With over fifteen years experience working with children, Bob Bonkers provides a specialised lively fun-packed show full of magic, party games, dancing and much more. From a house to village hall, birthday party to school show Bob entertains children with a show full of fun and laughter. Winner of The Glasgow Magic Circle Children’s Magician 2009/2010 and 2012/2013.